Play Loud And Fast Night! 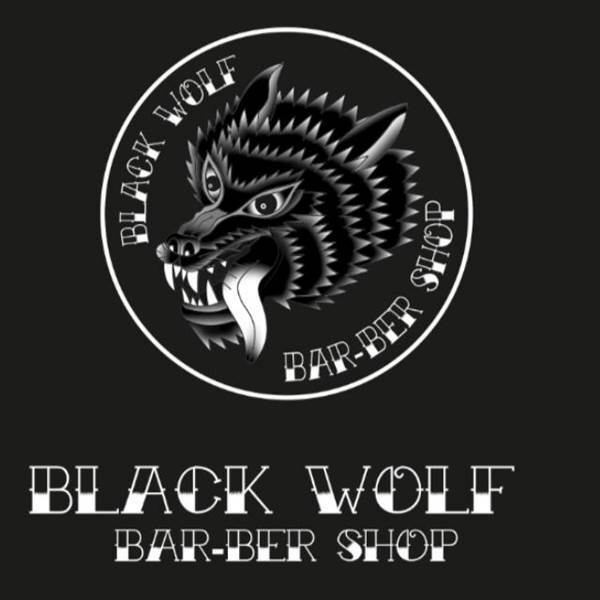 Black Wolf Bar-ber Shop & RAW LIFE Prods. & SIX F Grinder group presents: Play Loud and Fast Night! and DJ set for after concert!